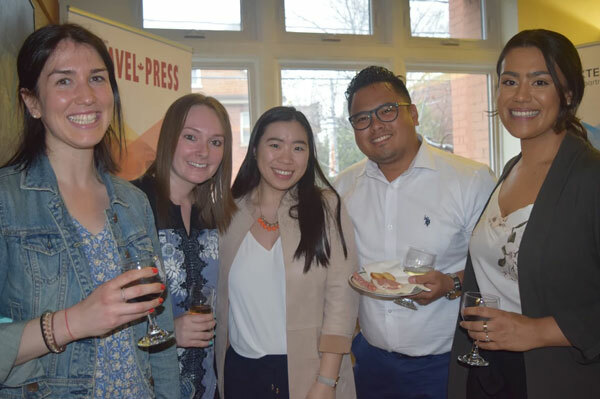 310 Dupont was buzzing last night (May3) as Baxter Media hosted its fourth annual Baxter Student Ambassador Program networking reception. The event brings together winning Baxter Ambassadors, program finalists, participating professors,industry leaders, and program sponsors for an evening of networking and camaraderie. Earlier in the day, the students were treated to a tour and presentation at the office of program sponsor, Contiki, including inspirational messages from program alumni Julie Cain and Aminah Hausermann who currently work at Trafalgar and Contiki respectively. The group then toured the Aga Khan Museum before the networking reception. 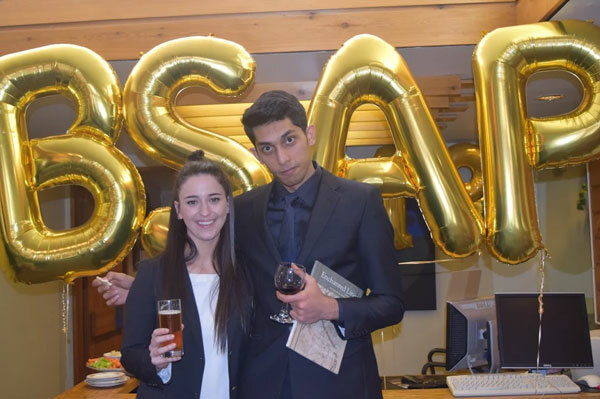 Baxter Media’s Baxter Student Ambassador Program (BSAP) is committed to identifying the industry’s most-promising student talent in tourism and hospitality programs at Canada’s leading colleges and universities. 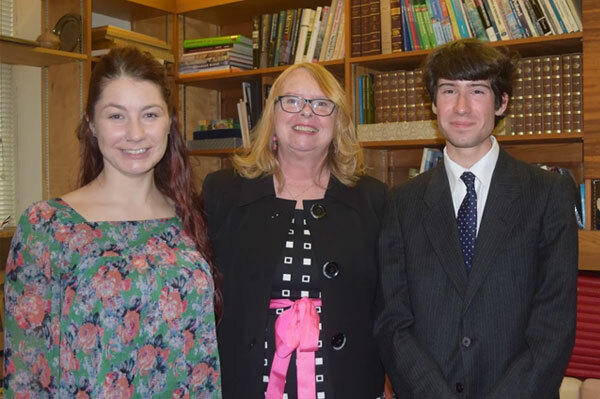 Based on a combination of academic success, industry and community involvement, leadership skills, and a skill-testing webinar presentation, one graduating student from each participating school is designated as the Baxter Student Ambassador.Every year, amazing opportunities for travel, learning, and networking await the winning Ambassadors. 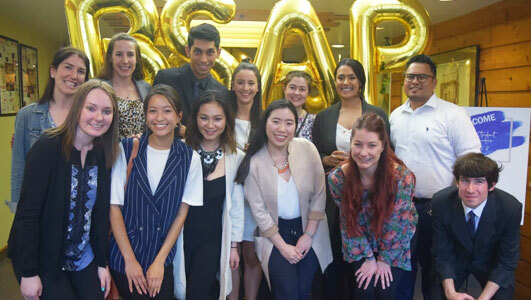 Through inspiring travel prizes, hands-on work experience, professional development, membership opportunities, and special event invitations, these elite students will be empowered as they begin their careers in the exciting world of travel.